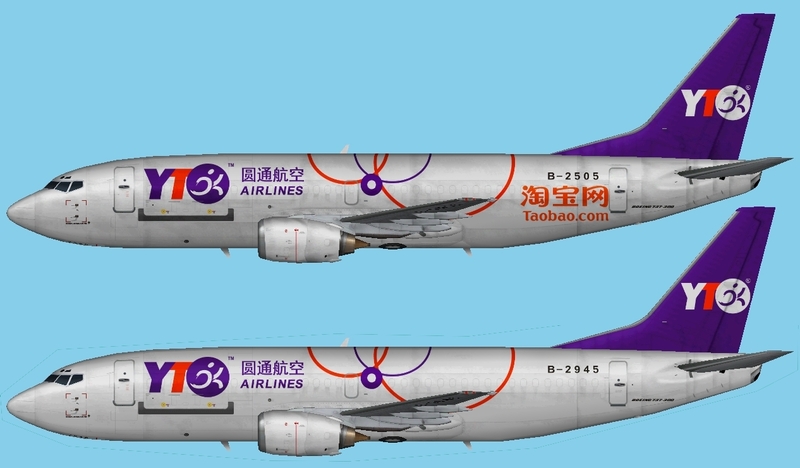 B737-300F paint for the FAIB 737-300 base model. These are FSX textures only. The FAIB B737-300 base model is required. It is available at www.fsxaibureau.com/manufacturing/. Included are: Quick Air.evpmod and fictional flightplans, courtesy of Alex (Blacktiger). These are FS9 textures only. The FAIB B737-300 base model is required. It is available at www.fsxaibureau.com/manufacturing/.